WASHINGTON – December 14, 2015 – The Short Line Safety Institute (SLSI) today announced the appointment of its Board of Directors and its Advisory Board. The new boards will be instrumental in framing the work and the implementation of the SLSI, and will rapidly move the organization from pilot to full implementation. “The stand up of SLSI and the announcement of its Directors and Advisors marks the culmination of nearly a year of focused work, evaluating the best processes for analysis and implementation of safety culture, training assessors, and developing educational materials,” said Ed McKechnie, Chairman of ASLRRA. “SLSI will provide our short line members a tremendous opportunity to improve our safety performance.” SLSI is an educational, training and research source for short line and regional railroads concerning safety culture. 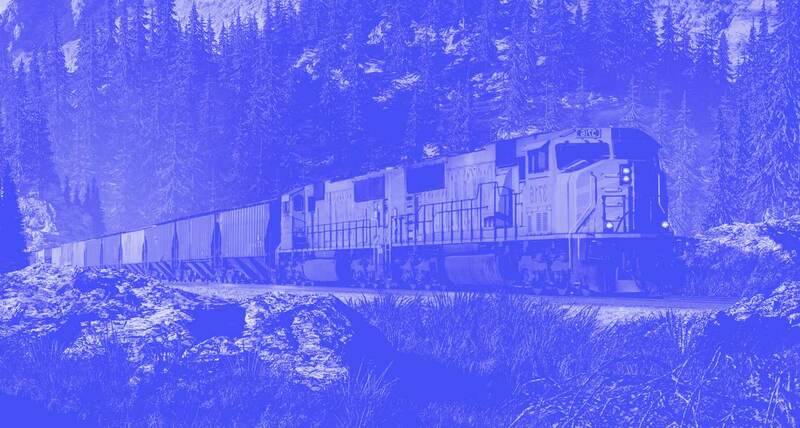 The organization will heighten the intensity of the safety focus and involvement of short line and regional railroads and their management by combining ongoing assessments, feedback, and communication; identifying opportunities regarding safety; and sharing best practices. SLSI was developed by the American Short Line and Regional Railroad Association (ASLRRA) under a pilot program in 2015 and funded by a grant from the Federal Railroad Administration (FRA). SLSI began as a stand-alone operation in October, 2015. The Board of Directors will ensure that the vision, mission, and strategic goals of the Institute are met. They will also develop processes by which assessments, education, training and research concerning safety culture will be supplied to the short line and regional railroads. The seven board positions will be held by Linda Darr, ASLRRA; Janet Gilbert, Fletcher & Sippel LLC. ; Ron Hynes, SLSI; Rose Lang-Poston, AON Risk Services; Judy Petry, Farmrail; Daniel R. Sabin, Iowa Northern Railroad; and Gary Vaughn, Watco Companies. The Advisory Board will serve the SLSI by providing advice and counsel to the SLSI Board of Directors and the SLSI’s Executive Director regarding effecting safety culture changes in an organization; change management; risk assessment and management; and other safety related safety experiences to address improving the safety culture on short line and regional railroads. David A. Brown – Chief Operating Officer, Genesee & Wyoming, Inc.
Short biographies of the Advisory Board Members can be found here. In a separate release, SLSI announced the hiring of Ron Hynes as Executive Director, effective January 4, 2016.